PEM 6222 Slip Fit Drain Plug and choice of base are set flush into the pool floor. 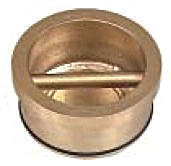 This drain plug is recommended for water depths of less than 16 inches at which slip in drain plugs become difficult to remove due to the water pressure. 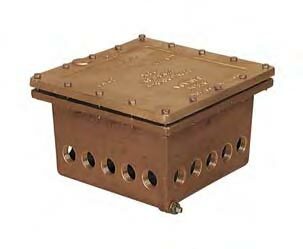 PEM 6222 Plug is made of brass and bronze with neoprene O ring slip seal.